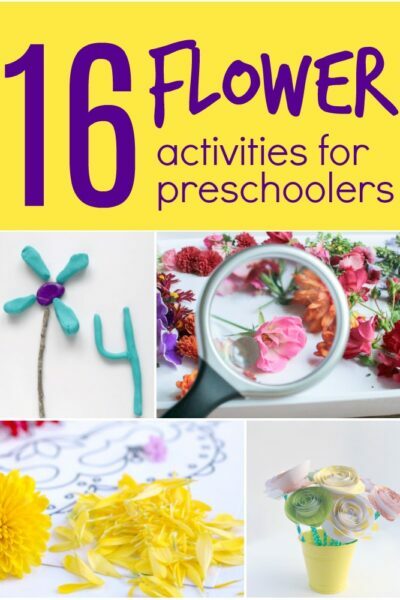 Get your child ready for Kindergarten with fun movement activity that help them learn the letters of the alphabet. 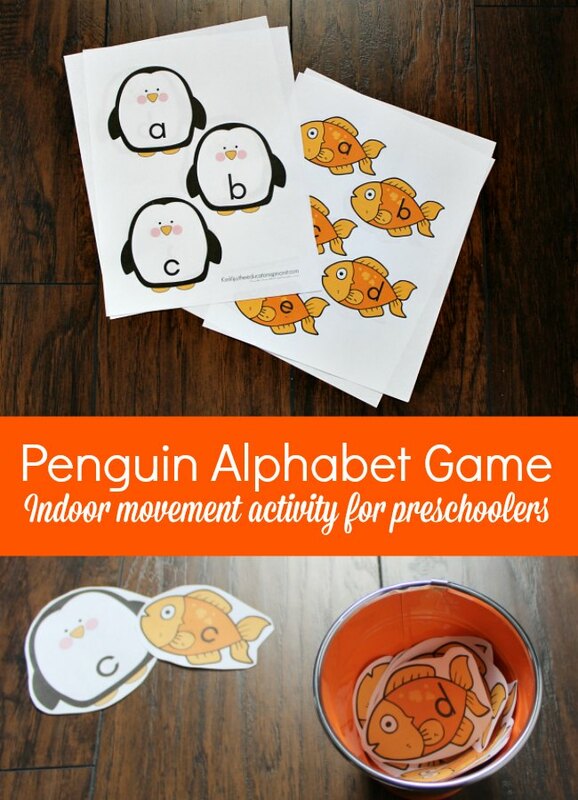 This penguin themed alphabet game is perfect for indoor fun with your preschoolers. by Salina Yoon. I’ll share with you how to play and a few different ways to change the alphabet game to keep your child’s interest too. First let me tell you about this adorable Penguin book. The author and illustrator Salina Yoon’s uses purposeful text with bright and inviting illustrations that bring to life this endearing story that celebrates friendships lost and found and overcoming the odds to be with the one you love. 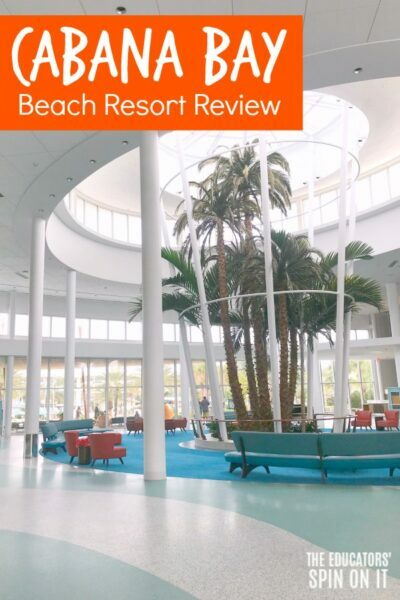 One of my favorite pages from the story says…. “Penguin and Pinecone may have been far apart but but they always stayed in each other’s heart.” How sweet is that? Teaching our children how love exists now matter how far away you are from someone. Click here for the upcoming books for February! 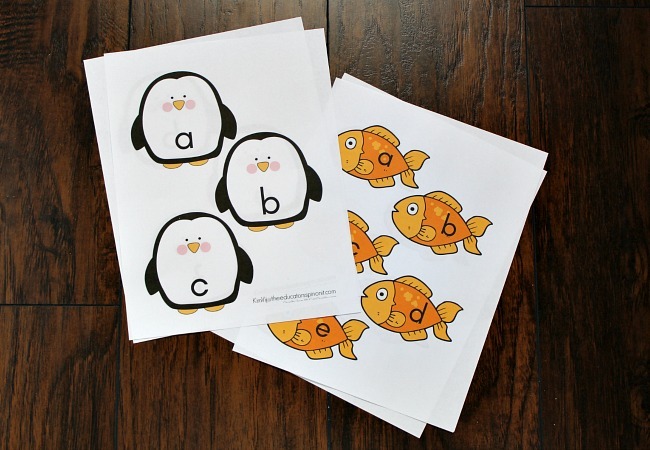 Our Penguin Themed Alphabet Game is simply inspired by the idea of giving other penguin friends fish as a special treat. 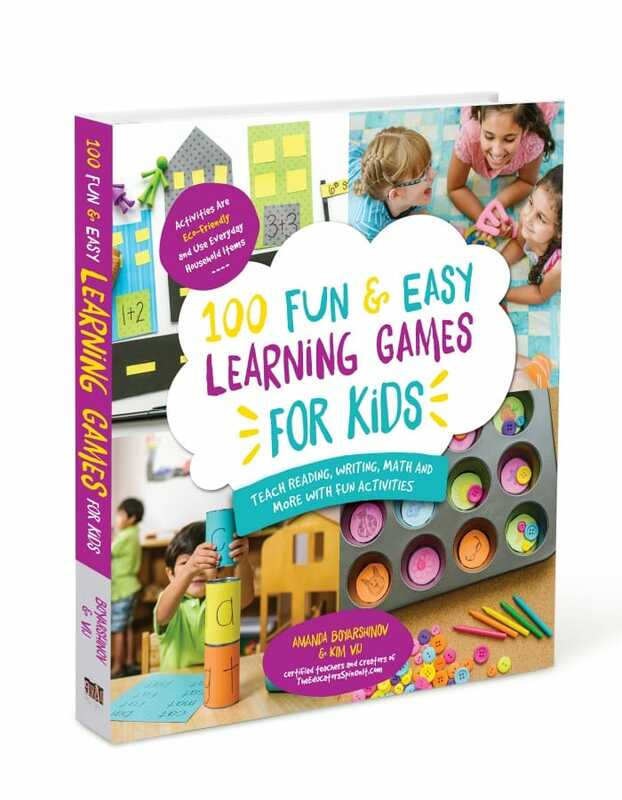 It brings up both social skills, science topics and literacy skills as you explore this fun learning game. Don’t forget to peek at last week’s Kindness themed activity…. so cute! And I bet you could create a penguin themed one too. 3. 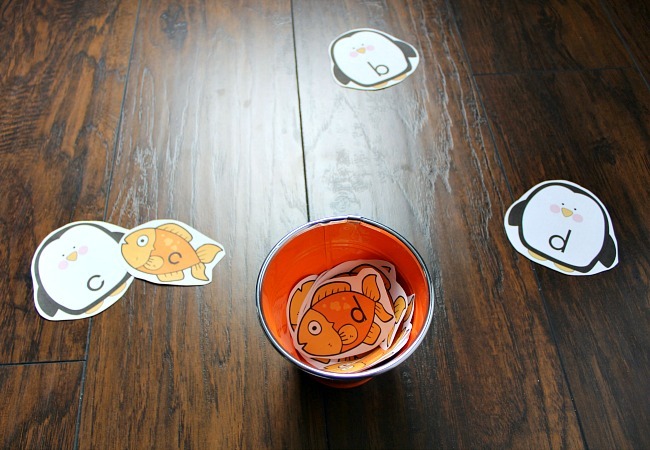 With your child cut out the penguins and fish to get ready to play the game. As they are getting the penguins ready work with your child on identifying the letters of the alphabet on the fish. We’re making a matching game so it works even if they haven’t learned all of their letters yet This game helps to lay that foundation to letter recognition. 4. One your penguins and fish are all cut out it’s time to play this MOVEMENT game. 5. Have you child set down the penguins all around the room. You can start with a limited number of Penguins to make it easier to start with and add more as they master the Penguin Themed Alphabet Game. 6. Have your child wear a Penguin Hat for extra fun! And then get ready to start the penguin challenge! 7. To start the challenge give your child a container of fish with the letters of the alphabet on them. Start with fewer as you learn the game to make it easier. Ask them when you say go to match up the fish to their penguin. 8. The game is done when every penguin has been kindly given a fish that matches their letter. 9. Add more Penguins and fish and you can play the Penguin Themed Alphabet Game again and again. 10. We added icebergs to the challenge to make it more of a movement game too. The player jumps from iceberg to iceberg to reach the appropriate alphabet match with penguin and fish. MORE IDEAS: To make it more difficult you can add lower case letters and upper case letters and how your child match from the penguin and the fish. Or you could switch to number or sight words. There’s so many ways to make this game your own. I’ve included blank version of the printables you can customize as well. CLICK HERE to purchase & download your Penguin Themed Alphabet Game. Want more Penguin theme books for your preschooler? 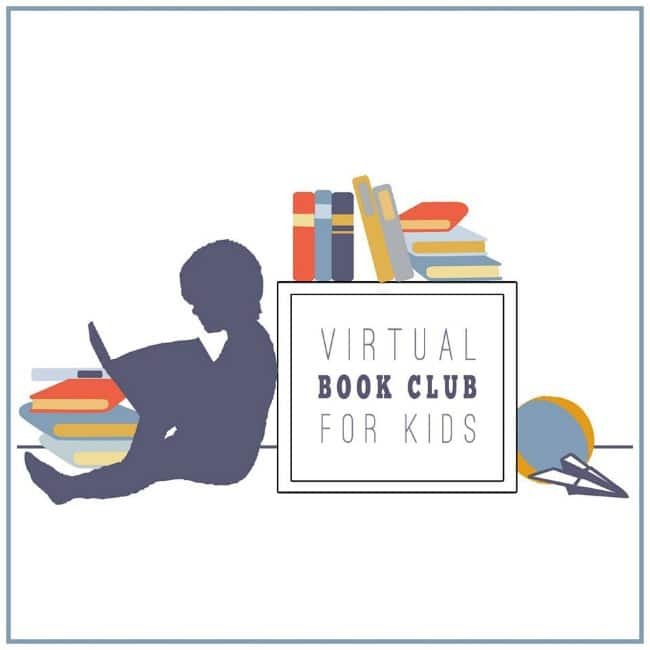 Be sure to Print this list of our favorite Penguin books featured in our weekly virtual book club for Kids facebook group. We are so excited about all of these ideas for even more penguin themed fun. 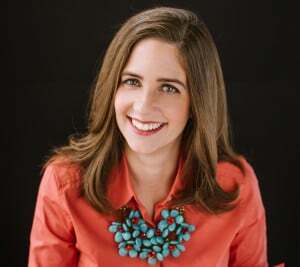 Next week we’ll be featuring the book If You Give a Mouse a Cookie by Laura Numeroff. Come join the fun! 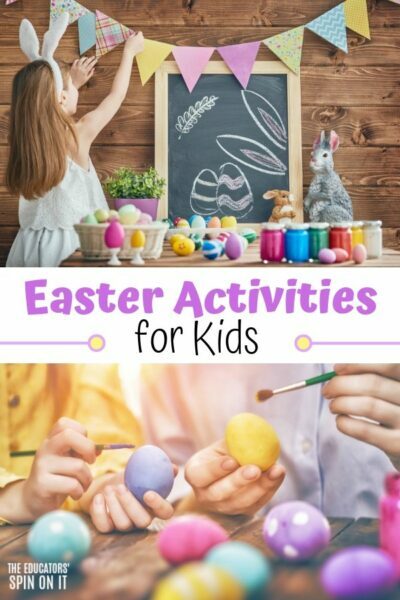 These are fantastic activities and the book sounds very sweet! It’s a new book to me Tracey that Cerys recommended and it’s adorable. I can’t wait to explore the rest of her books with my girls. 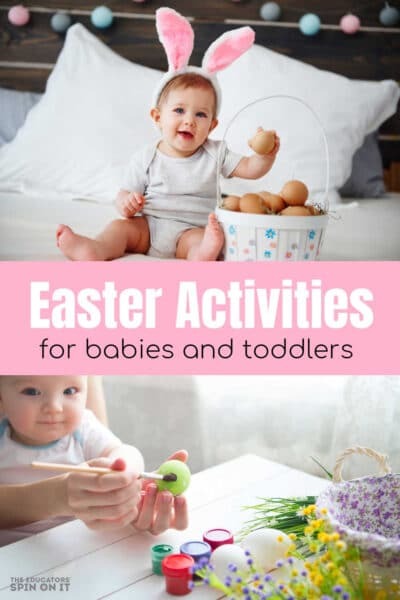 Thanks for the kind words, hope your little one enjoys this activity. I have tried a few times now to download these adorable penguins and fish but keep getting writing prompts instead. I have tried even the list in supplies that says fish. Any ideas? For some kind of reason i can’t seem to download the fish… Can this be fixed? My apologies Elena, I think that I have it fixed now. Once you enter your email address and click on “Click Here to Download and Print” it will take you to a folder with both files in it to print. ttps’s server DNS address could not be found. 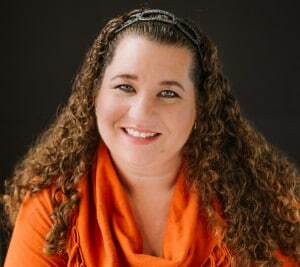 Melissa, I’ve gone in and fixed the links, my apologies it’s not cooperating. Let me know if you’re able to download it now. Thanks!